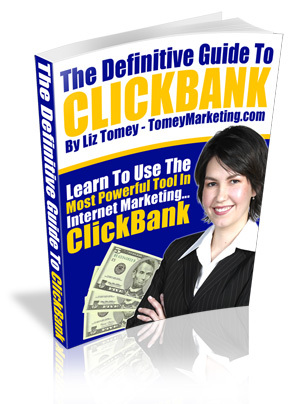 Your Niche - Understanding your audience is key to deciding which ClickBank products to sell. Follow these simple steps to investigate your niche and listen to what your audience really wants. With this information in hand you'll know how to sort through products and only spend time with the right affiliations.